He studied law at the Democritus University of Thrace (LLB) and at the University of Hamburg in Germany (LLM in criminal procedure). Member of the Athens Bar Association since 2004; he joined Ioannis Giannidis Law Office in 2003 and became partner in 2007. 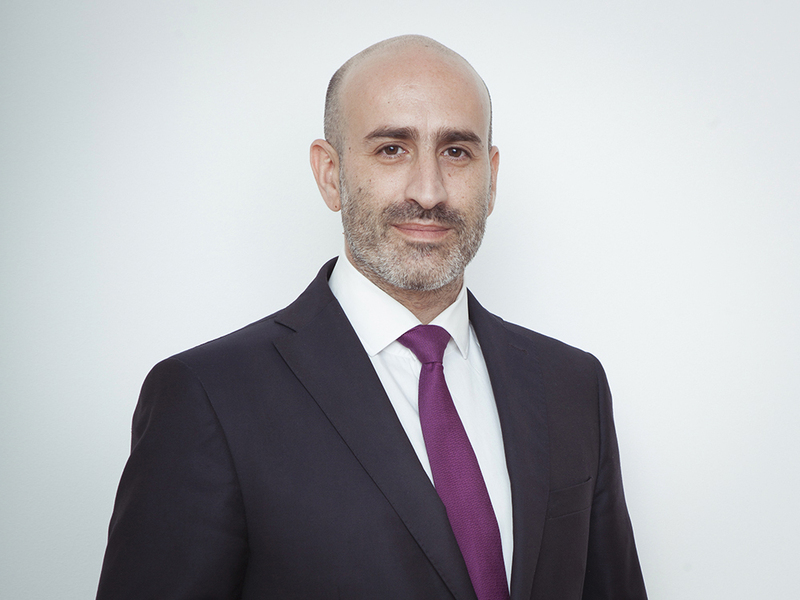 Member of the National Association of Criminal Law since 2007 and Member of the Board of the Hellenic Criminal Bar association since June 2016. Panagiotis handles exclusively financial and corporate criminal cases and has acted as defense lawyer in important criminal cases (fraud, embezzlement, breach of trust, money laundering, corruption in the public sector). He has defended executives of foreign and greek companies in criminal cases related to their activities in Greece (environmental offences, health and safety, intellectual property, competition criminal law, corruption in the private sector). He has provided legal advice to greek and foreign companies with the aim to minimize corporate criminal liability risks.